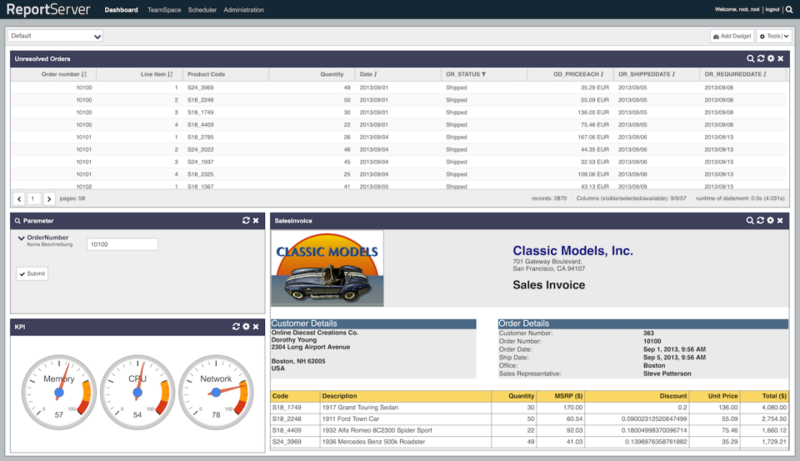 ReportServer is a web-based BI platform that offers everything you need to evaluate your business. 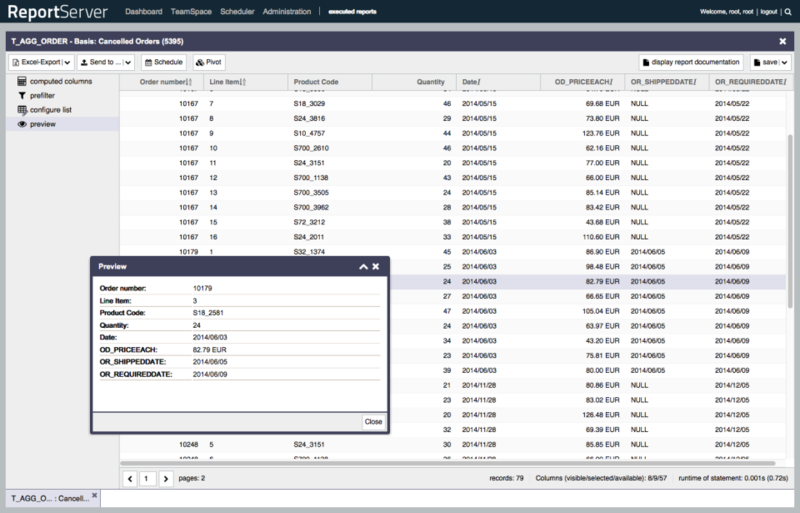 ReportServer comes with powerful ad-hoc analysis tools as well as with support for OLAP and pixel-perfect reporting. 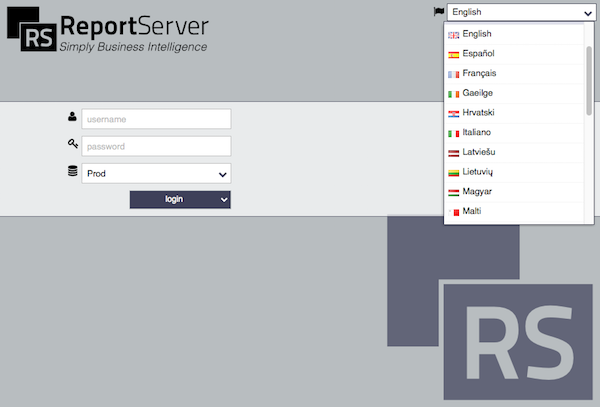 With ReportServer you are not limited to one provider's solutions. 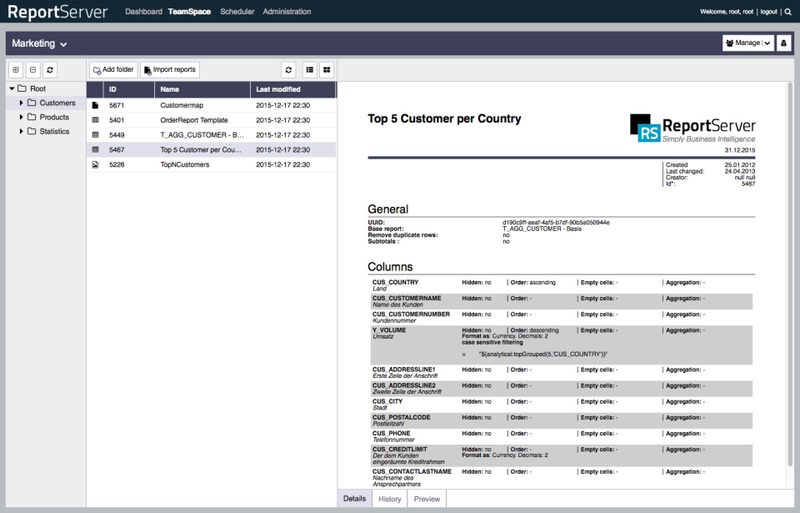 ReportServer integrates Jasper, Birt, Mondrian and Excel-based reporting: choose what best suits your needs! 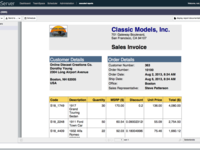 On top, it comes with powerful admin tools that make integration into any environment easy. Comments: We have been using ReportServer daily in our accounting & consulting company since August 2014. Currently we use the 3.0 Enterprise Edition. 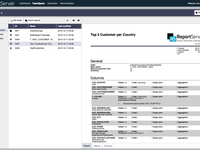 The biggest strength of ReportServer is its versatility: in one solution you get ad-hoc & self-service reports - Dynamic List, multidimensional analysis, pixel-perfect reporting - Jasper, BIRT and CrystalReports, as well as advanced script reports - written in Groovy. This is particularly useful for us, as we need various kinds of reports for different purpouses. 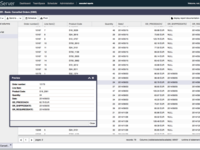 ReportServer works with many relational databases. It is also possible to get and combine data from files, websites and databases using script datasources. 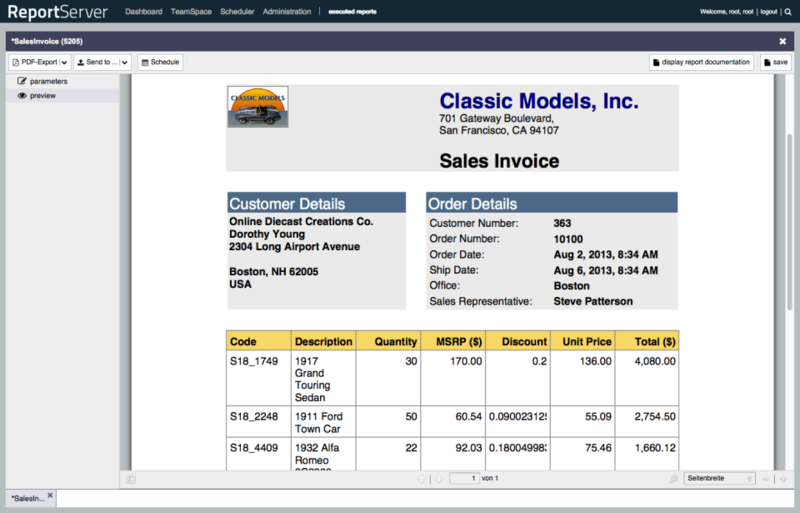 An interesting option is a grid editor - a tool for data edition in a single table. 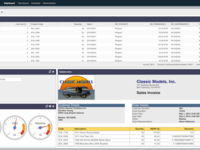 Users may create unlimited dashboards and share reports and results among team members in TeamSpaces. Schedulling report and scripts is possible, as well as sending results to other applications or embedding reports on websites. Customer service is another great strength. Any questions can be asked at forum and the answers come quickly. The RS developers are active there and are very helpful, kind and reliable. 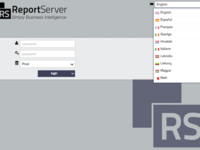 With ReportServer one can start small and simple with the Community Edition and gradually go for more advanced options. It is not necessary to run big and costly BI project to get benefits. This, together with competitive price of the Enterprise Edition, makes the software a very interesting option also for smaller companies - like ours.